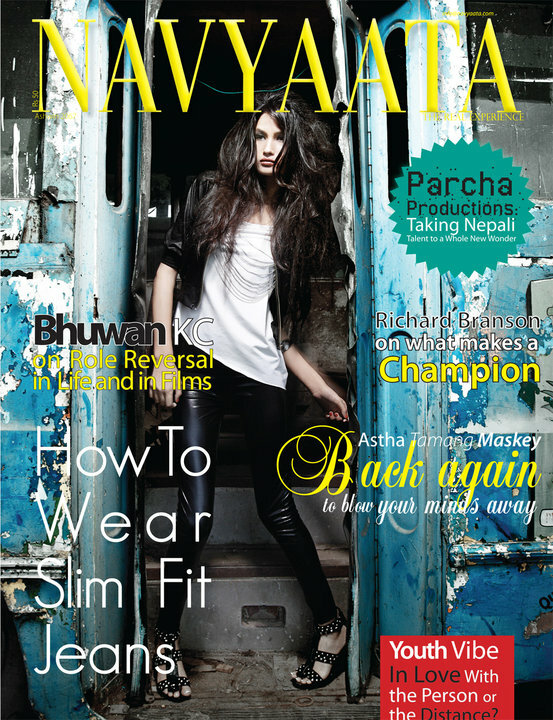 Nepali model, Varsha Thapa is the 3rd breakout star of the NYFW. She walked in 10 shows including 3.1 Philip Lim and Prabal Gurung. She also opened for Suzanne Rae, which is a feat for a new girl in town.